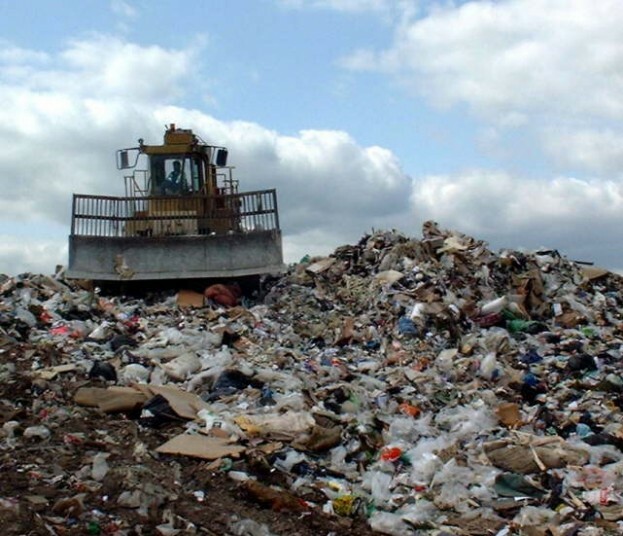 On this page we provide the Wikipedia cited content from an article titled, “Recycling Revisited” which was showing as a broken link in Wickipedia (En), and an update on current guidelines. 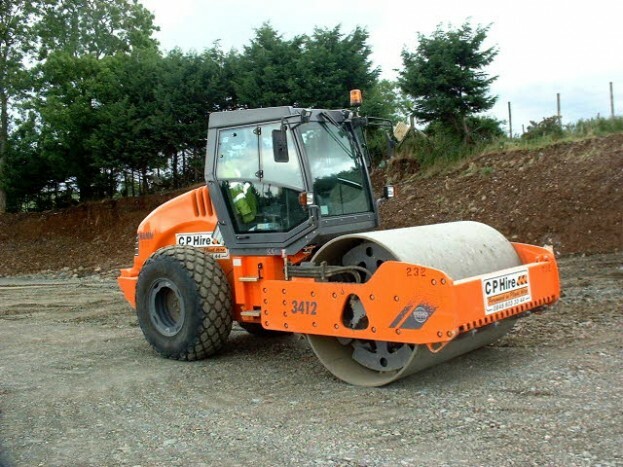 The original article was by Charles Rathmann,ﾠand dated August 4, 2005,ﾠin the Western Builder (Associated Construction Publications), subtitled; “New state guidelines make recycling of concrete, asphalt shingles easier”. The relevant content is included below, on the basis of justifiable use of an excerpt from an article. Plus, we link to an update document below. The extract from the “Recycling Revisited” article, which refers toﾠ”how it may be concluded that concrete withﾠlead-based paintﾠwould be able to be used as clean fill without impervious cover but with some type of soil cover“ﾠis provided below. It was only part of the original longer article, which discussed other matters. 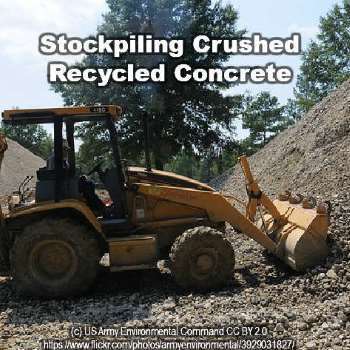 The corps is intensely interested in concrete recycling as hundreds of aging buildings on military bases are scheduled for demolition. CERL tested buildings and materials from 300 precast family housing units at Fort Ord, Calif. Prior to demolition, CERL conducted air-ambient, air-personnel, soil, dust, building structure, and pavement tests. During demolition, concrete was separated from other materials and crushed with an Eagle two-stage impact crusher. Researchers took samples from the aggregate pile and from under the conveyors. Buildings, foundations and streets were crushed together to base course for use in projects at Fort Ord and the surrounding area. CERL took samples from the finished recycled aggregate product. According to CERL, samples from the intact buildings contained an average of 3,700 mg/kg (milligrams to kilograms) lead concentration in the paint. This number is typical for LBP-coated concrete and is lower than what is normally found for LBP on wood surfaces. Meanwhile, the crushed aggregate from the processed piles at the crusher site had lead concentrations averaging 17 mg/kg. The U.S. EPA limit for lead in soil in residential areas is 400 mg/kg (total lead concentration). CERL tested the two highest concentration samples for leachate potential, and the result was less than 0.01 mg/kg — far below the Resource Conservation and Recovery Act limit of five. Even in the vicinity of the crusher, CERL found that lead concentration in fines was relatively low at 111 mg/kg. While this concentration is well within established limits for soil, workers should still wear respiratory protection to avoid inhaling these fines. Higher concentration in concrete from driveways could be attributed to leaded gasoline exposure over the years. But the Wisconsin DNR had to do their own research to confirm the CERL findings. That reading was well within NR 538 guidelines for materials that can be used in-ground without an impervious cover. A fact sheet is now available from the DNR, Wisconsin, which explains: “when painted concrete is considered clean and is exempt for use vs. when painted concrete is not considered clean and where a specific approval is required by the Department of Natural Resources”. For the current Fact Sheet, visit:ﾠhttp://dnr.wi.gov/files/pdf/pubs/wa/wa605.pdf to see the explanation. Disclaimer: Although the author and publisher have made every effort to ensure that the information provided on this page was correct at press time, the author and publisher do not assume and hereby disclaim any liability to any party for any loss, damage, or disruption caused by errors or omissions, whether such errors or omissions result from negligence, accident, or any other cause. We have provided a new page for this as the use of the Wayback link, would not allow the new new guidelines to be included.